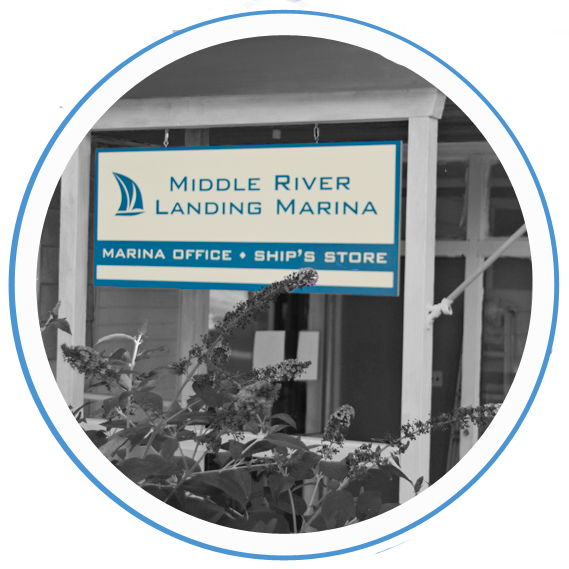 With over 100 slips and an ever growing amenities list, Middle River Landing Marina is the perfect landing spot for all marine activities. Park like setting and friendly and helpful staff will make this your home away from home. A full service/self service marina and boatyard. 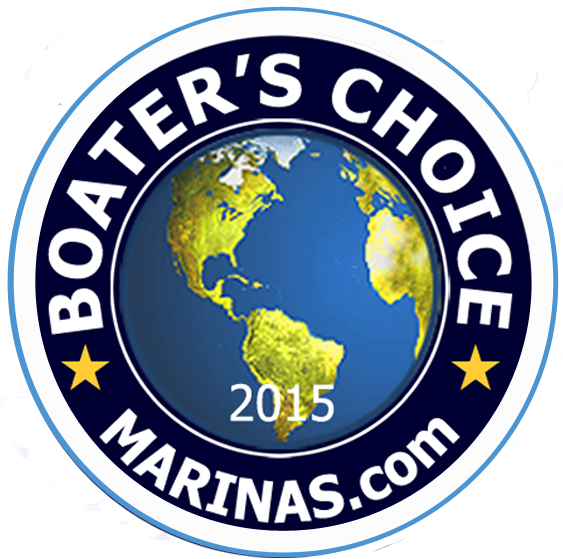 We can do anything from boat storage to full engine replacement. Need parts or supplies? Stop in and see our Ship's Store with everyday low prices located on site for added convenience. Located at the very beginning of Middle River. Quiet and secluded spot offering safe and calm boat storage. Minutes from I 95, 695 by land, a short trip to the Bay by water, and walking distance to restaurants and convenience stores. 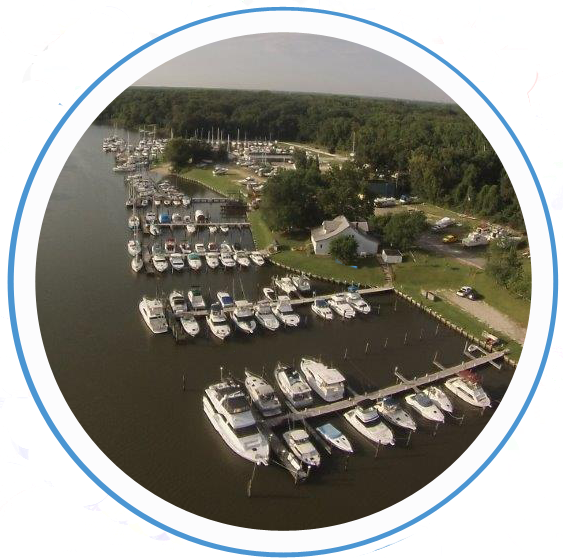 Middle River Landing Marina has been family owned and operated for over 60 years. 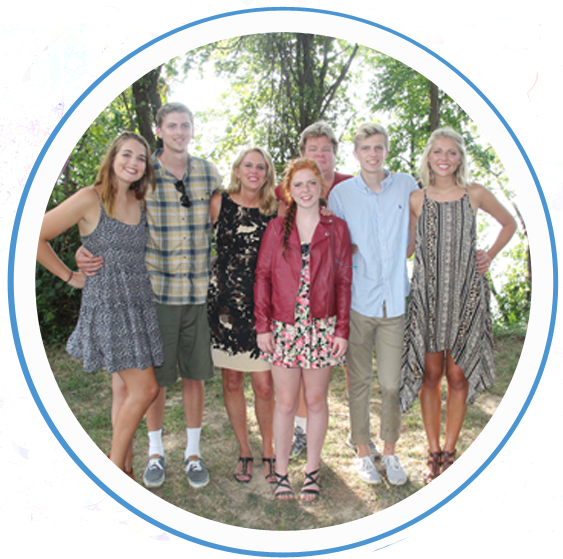 The Wilhelm family aims to provide an atmosphere that feels like a tight knit community where each pier is its own street in the neighborhood. MRLM customers look out for one another which allows for a relaxing and enjoyable boating experience. 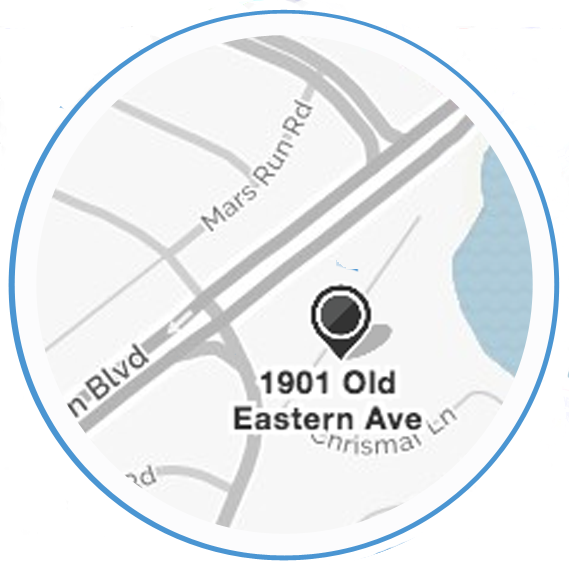 The marina office was built in the 1920's originally called the Lynwood Park Inn. 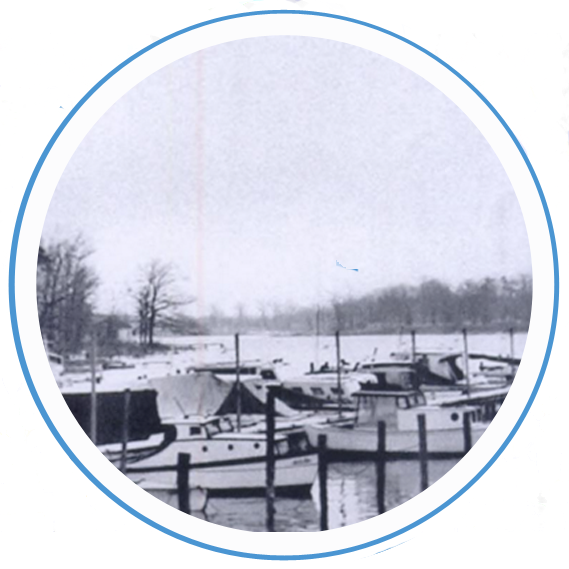 In the 1950's the Riley's purchased the property changing the name to Riley's yacht inn and eventually founded the marina. In 2014 the Wilhelms purchased the marina and along with many changes re birthed it as Middle River Landing Marina. Middle River Landing Marina continues to add amenities. Grills, fire pit, customer lounge, and "the nicest bathrooms on Middle River" to name a few. We also offer free wifi, 24 hour ice on the honor system, and a secure gated entry. If you haven't seen our progress recently, you haven't experienced Middle River Landing Marina at all.